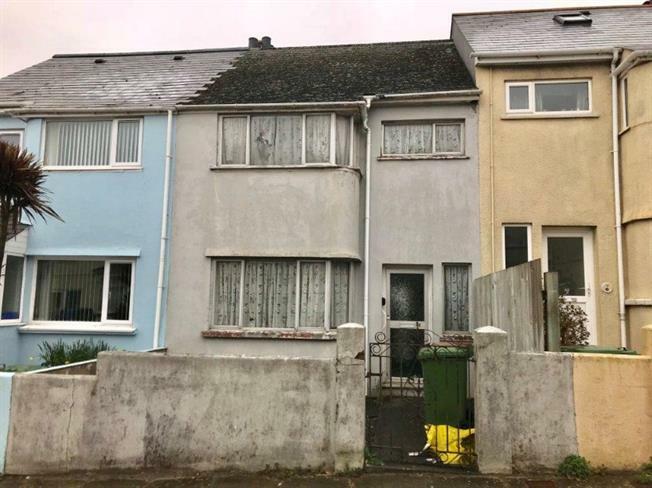 3 Bedroom Terraced House For Sale in Plymouth for Guide Price £90,000. A terraced house which now requires refurbishment. The property benefits from two reception rooms and three bedrooms, and a good sized garden to the rear. Suitable for a project to re-sell, or to invest in and rent out once works are completed. For information on legal packs, or to register to bid by proxy or telephone, please visit www.countrywidepropertyauctions.co.uk.